Ten years later, Sarkar published Modern India 1885–1947, a textbook for advanced students and teachers. Its synthesis and critique of everything significant that had been written about the period was seen as monumental, lucid, and the fashioning of a new way of looking at colonialism and nationalism. Sarkar, however, changed the face not only of modern Indian history monographs and textbooks, he also radically altered the capacity of the historical essay. As Beethoven stretched the sonata form beyond earlier conceivable limits, Sarkar can be said to have expanded the academic essay. In his hands, the shorter form becomes in miniature both monograph and textbook. 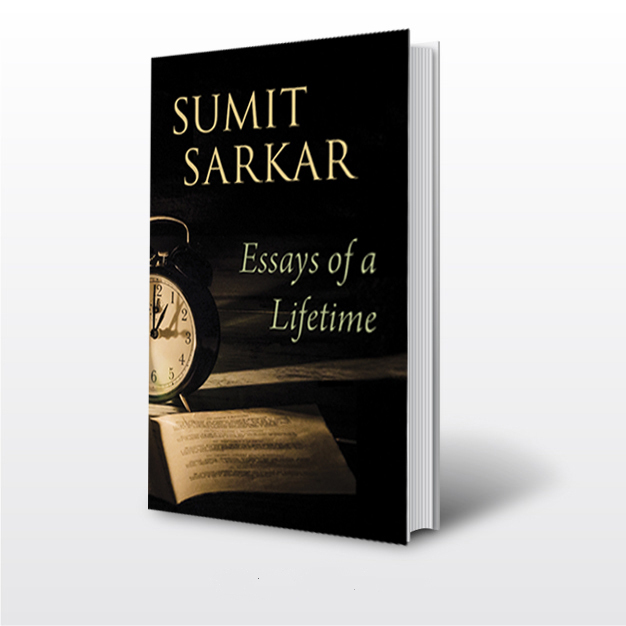 The present collection, which reproduces many of Sarkar’s finest writings, shows an intellectually scintillating, sceptical-Marxist mind at its sharpest. 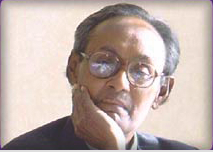 SUMIT SARKAR is unarguably India’s best-known and most widely admired scholar of modern Indian history. His many books include Writing Social History (1997), Beyond Nationalist Frames (2002), and Modern Times: India 1880s–1950s (2014). He has co-edited (with Tanika Sarkar) Women and Social Reform in Modern India (2007), and Caste in Modern India (2013). He was for many years Professor of History at the University of Delhi, Fellow of Wolfson College, Oxford, and visiting professor at illustrious campuses in the USA and Europe.